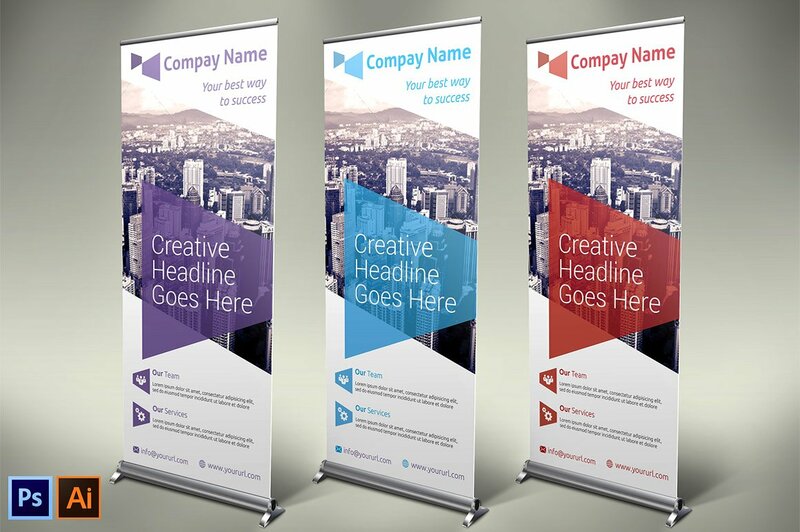 Are you thinking about commissioning a banner or banners but need help to make your design stand out? A large banner outside your business or on the roadside can be a great form of advertising. Our leading designers can create you a banner that not only looks great but serves a purpose effectively advertising your message. Also thankfully with Optabit Media, you aren’t limited to a specific banner size; our designers can create banners in any dimension. 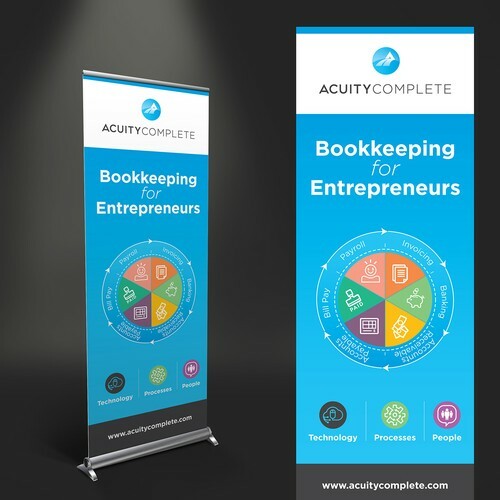 Peace of mind is knowing that you can trust our designers to expertly craft a banner that meets your specific requirements. We will work with you to ensure you are completely satisfied with the final product. If you would like to get in touch with us about your banner design, contact us now. 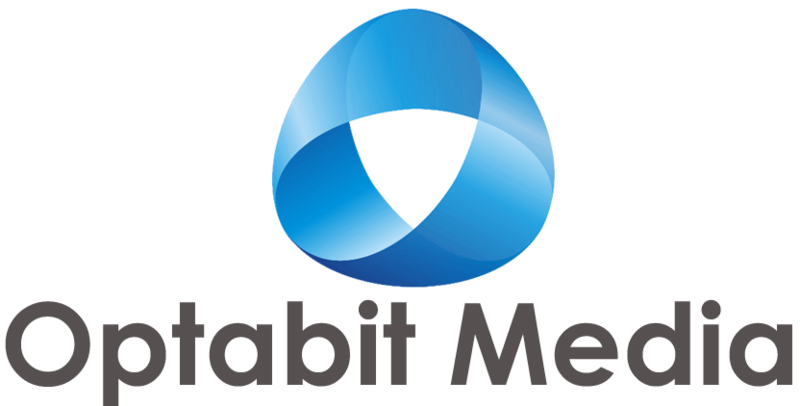 Why choose Optabit Media to help you with your banner design? Have you ever past a storefront and see a sun faded banner that you could barely read? 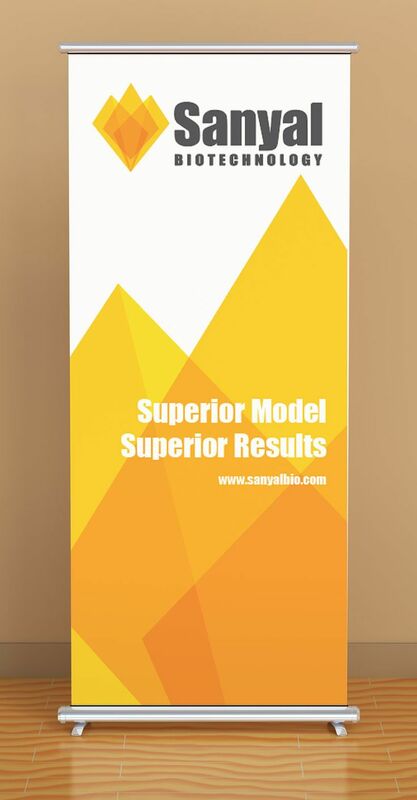 At Optabit Media, we know that when you choose us for a banner design you expect to get value for money. Our banners can be treated with special laminates made from a UV protective material; this slows the damage from sunlight and increases longevity. If the location for your banner is under threat from wind and rain we have special laminated finishes that can reduce damage from the elements. Whatever the location of your banner, we can apply special finishes to ensure your banner lives a long and effective life.